At tiny & little this week, we're loving this beautiful picture book to read before bedtime - Hannah's Night. 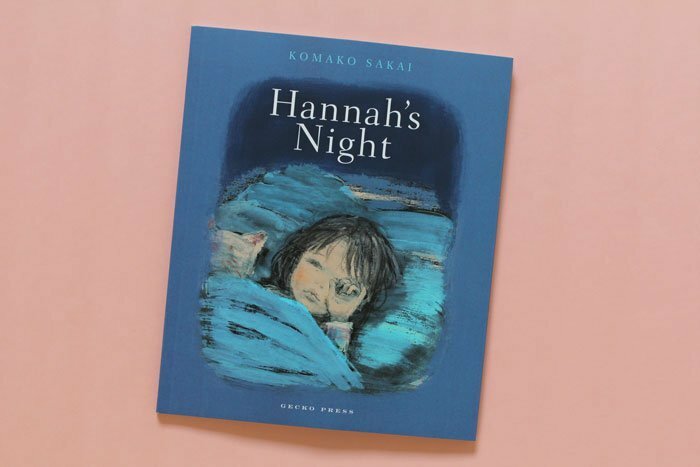 In this latest book from popular Japanese children's author and illustrator Komako Sakai, Hannah wakes up and discovers it is night-time. 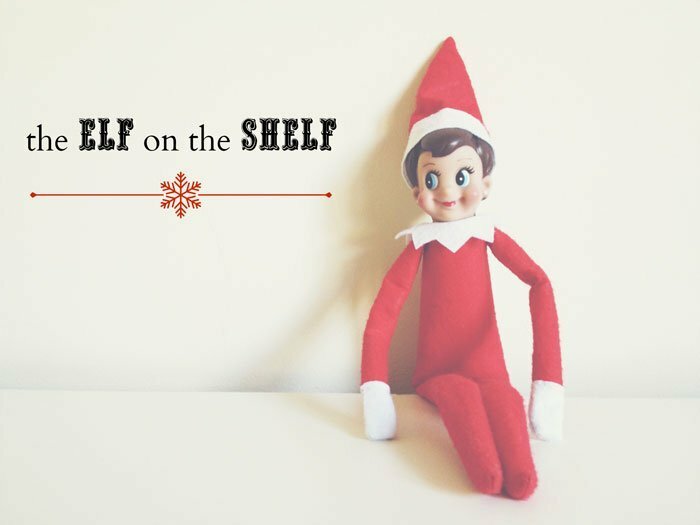 Everyone is asleep and with no one to tell her off, Hannah tip toes around the house enjoying snacks and sneaking her sister's toys. It's a very sweet story that ends as the light of day begins to fill the sky outside. 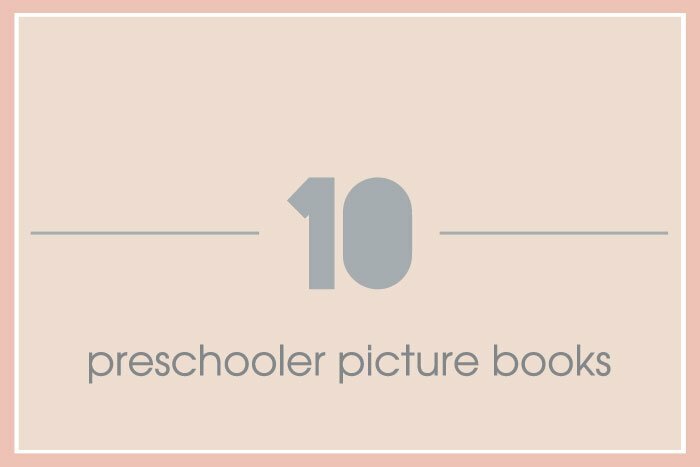 When I was writing last week's post of ten of our favourite pre-schooler picture books, I found it a struggle. There are so many good books to choose from that in the end I decided I would go with the ten most read books here at the tiny & little household. That still meant leaving out lots of favourites that I've read over and over like a broken record and it seemed a shame to not include them. 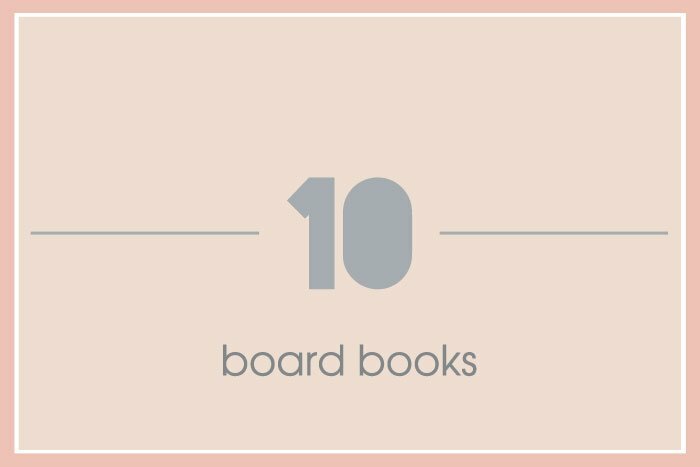 In the end, I decided to break the list into two - one for picture books and one for board books. I'm a huge picture book fan and adore the way the pictures and words - although not always words because there are some amazing wordless books for children - seem to dance together across the pages in away that draws children in. Some spark imagination, some make us laugh and there are even some that make us cry. With Book Day happening at our primary school today and the children all dressing up as a favourite book character, I've been thinking about the books that have been most enjoyed by my own tiny and little ones. A question that I find often comes up when talking with other parents is what books we're each reading with our children. What stories do our little ones love hearing... over and over? Who are their favourite authors at the moment? I love this question. I've long been a bookworm and adore the chance to head on a journey into a story within the pages of a good book. It's even better when I can take my little ones along with me as I get to enjoy their imagination, input and reactions. 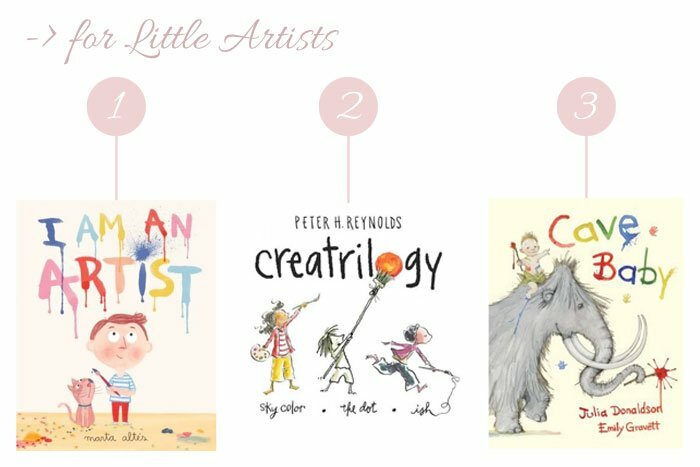 When I was asked this week about books being loved at the home of tiny & little, the first ones that popped to mind were all around the theme of little artists.